Today, Architecture of the Games announces the release of the first edition of ‘Architecture of the Games Magazine’. This bilingual magazine is available to read for free via electronic publishing platform Issuu. 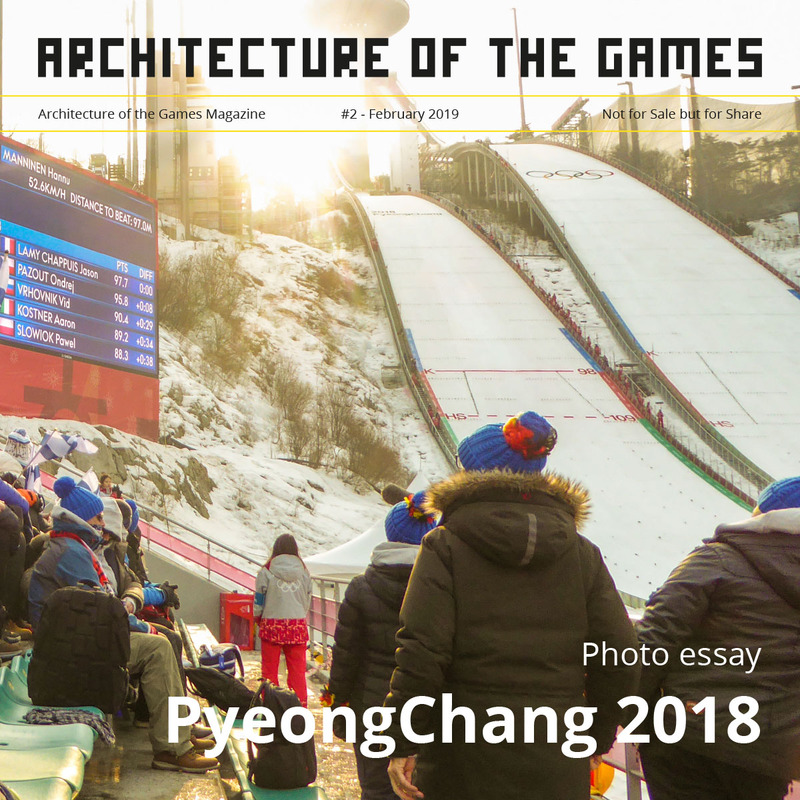 ‘Architecture of the Games Magazine’ is a non-commercial, educational project and all contributors have offered their work on a voluntary basis. 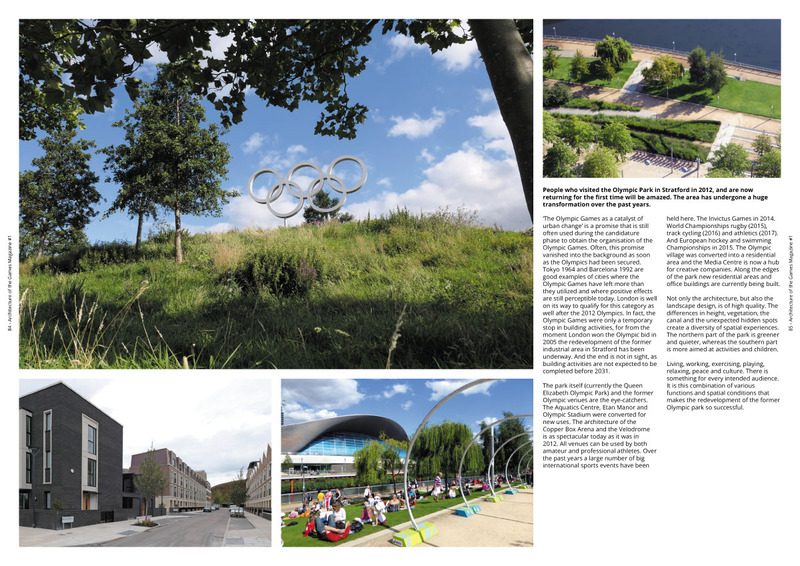 In ‘Architecture of the Games Magazine’ we take a look at the Olympic Games from the perspective of the designer. 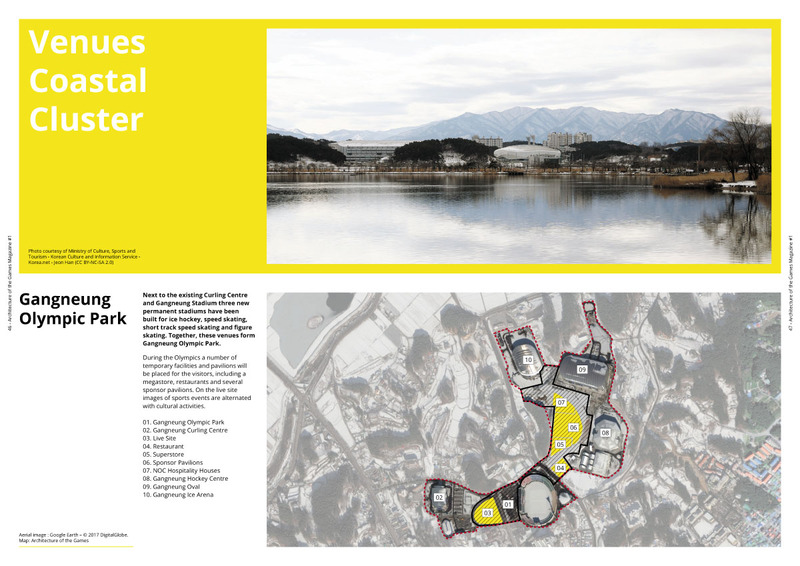 We will be paying special attention to the 2018 Olympic Winter Games in PyeongChang. 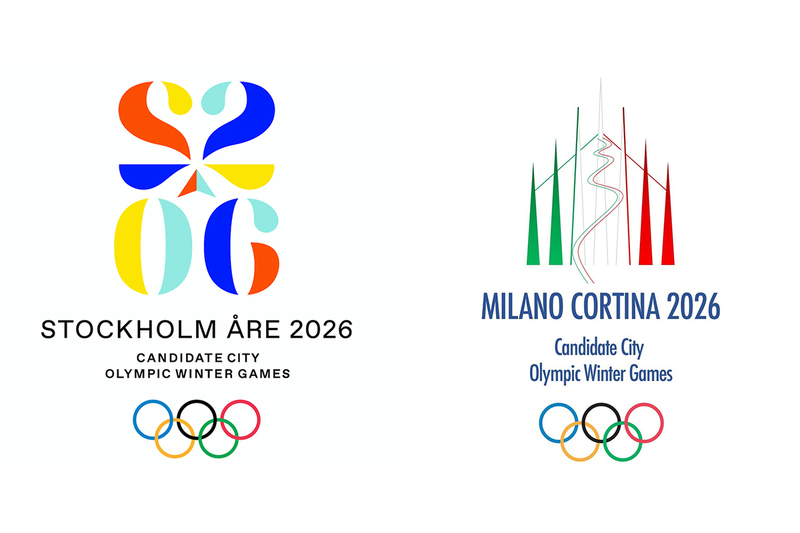 Other topics include Rio 2016, the new Candidature Process for the 2026 Olympic Winter Games and the Olympic Legacy of Barcelona 1992 and London 2012. 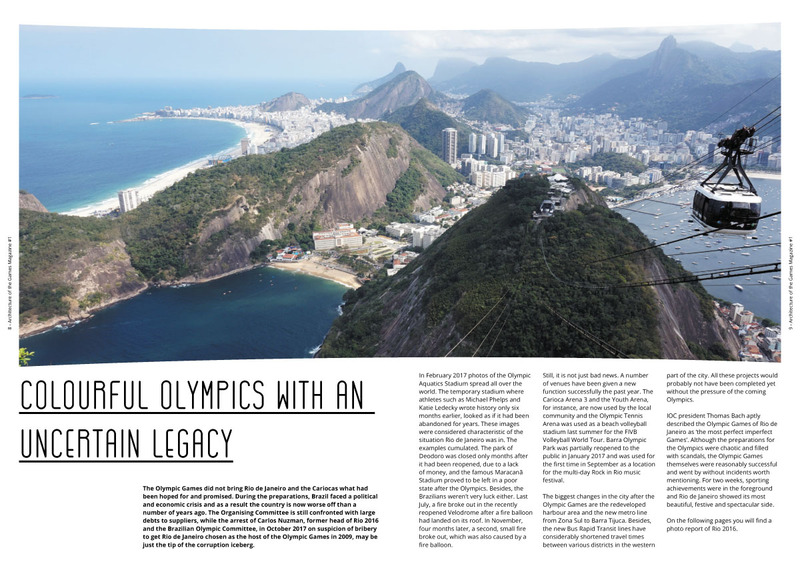 In the last section you will find a report of our visit to ‘Olympic Capital’ Lausanne.